WISDOM UNDERSTANDS THE WAYS OF A DUTCH MAN. Pro Pinball: timeshock! iOS version released! The new updated version of Pro Pinball: timeshock! by Barnstorm Games has been released on the Apple Store. I’m a few games into it, and it plays fantastically. Post passes? Confirmed! Ramp Combos? Flowing! Plus, it looks and sounds great! 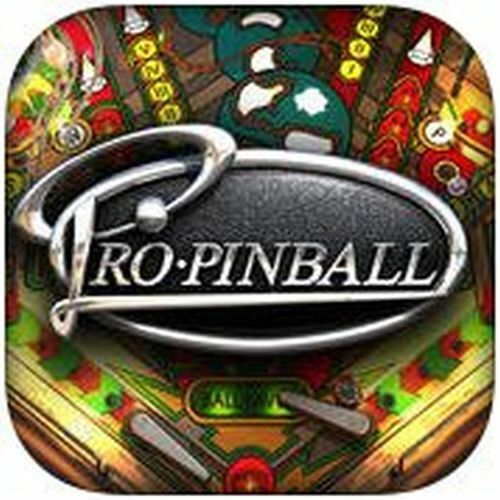 If you have an iPad or an iPhone and you are a pinball fan of any sort, you need to download this game. Those of you who remember this game as being the best pinball simulation to play years ago, will feel the nostalgia as soon as your start this game. Those of you who are new to the Pro Pinball phenomenon, I suggest not even looking for any instructions on how to play the game. Just play it. The rule set has the layers to bring in the novice players as well as satisfy harcdore pinball enthusiasts. I will be trying to get back to the wizard mode of this game for years to come. Here’s hoping that timeshock! 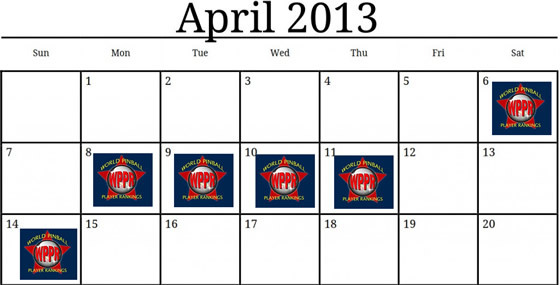 is successful enough for Barnstorm Games to continue on with the revival of the Pro Pinball series. The Web, Big Race USA and Fantastic Journey are still waiting to join the pinball renaissance. For those of you without iOS devices, Barnstorm Games has reassured us that the other versions are being worked on, and there will be a progress update soon.